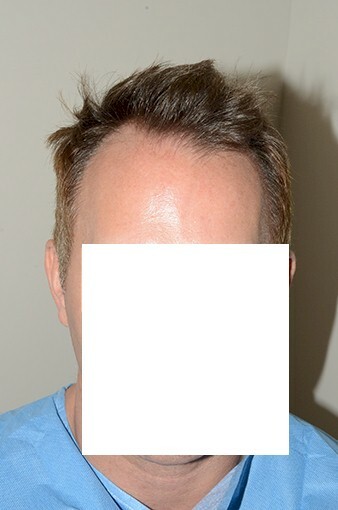 Photos provided by Dr. Jeffrey Epstein’s clinic. 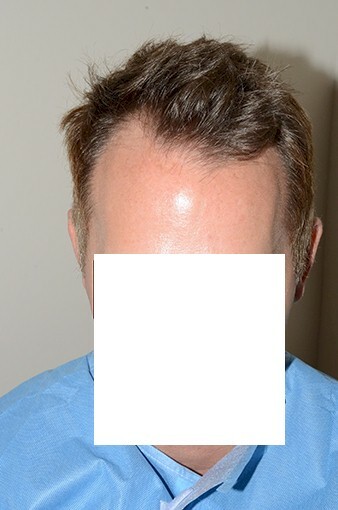 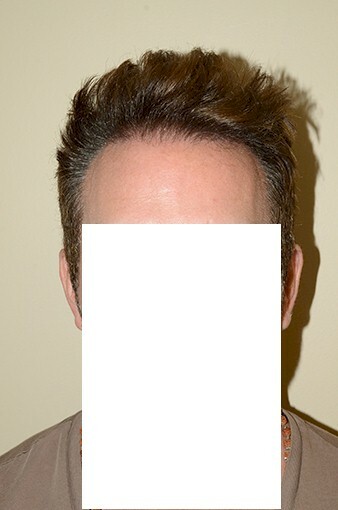 Before and after 1750 FUE grafts for a norwood 2 patient, hairline restoration. 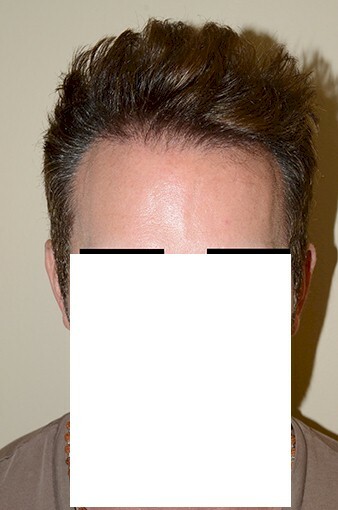 Dr. Jeffrey Epstein offers both FUE and STRIP procedures. 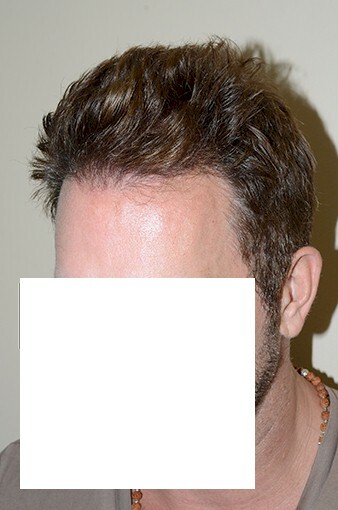 For more info or to arrange a free consultation, please go to www.foundhair.com. 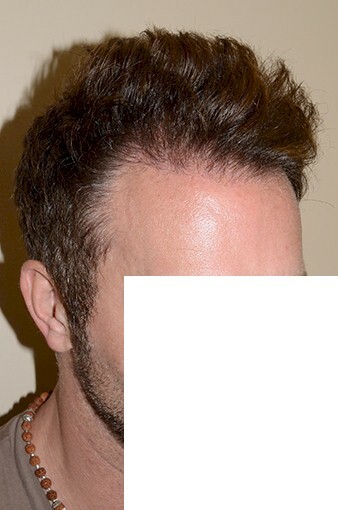 Surgical clinics in both New York and Miami.